Lenovo India just sent out press invites for the launch of the Vibe X2 on November 6th, the company’s latest high-end smartphone in the X series. 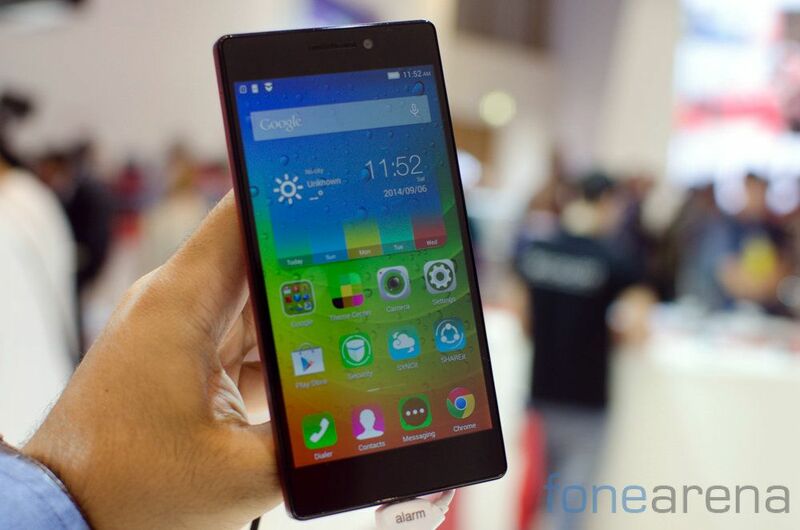 The Lenovo Vibe X2 was announced at IFA back in September and packs a 5-inch 1080p display, powered by a 2 GHz Octa-Core MediaTek MT6595 processor and runs on Android 4.4 (Kitkat) with Vibe UI 2.0 on top. It has a 13-megapixel auto-focus rear camera with LED Flash and a 5-megapixel wide-angle front-facing camera. Even though the invite doesn’t reveal anything, the three colors clearly says that it’s the Vibe X2 since it has a tri-layer design. We went hands-on with the Vibe X2 at the IFA, check out the video. 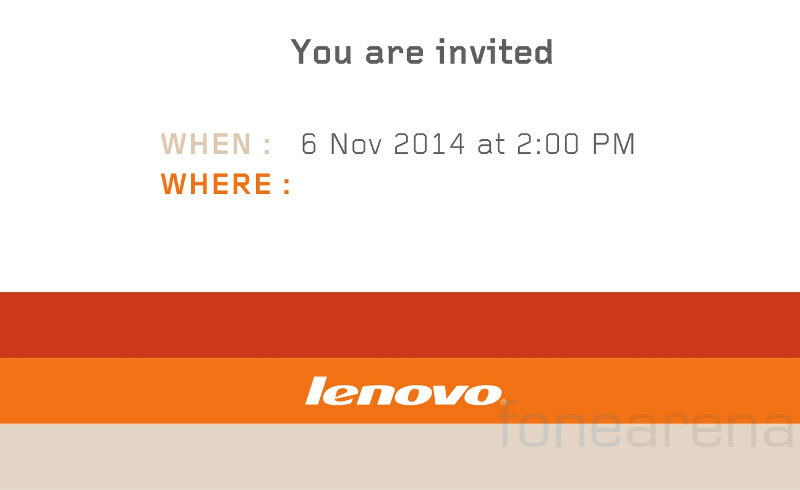 The Lenovo Vibe X2 comes in White, Red, Gold and Dark Grey colors. We should know the pricing at the launch on November 6th.